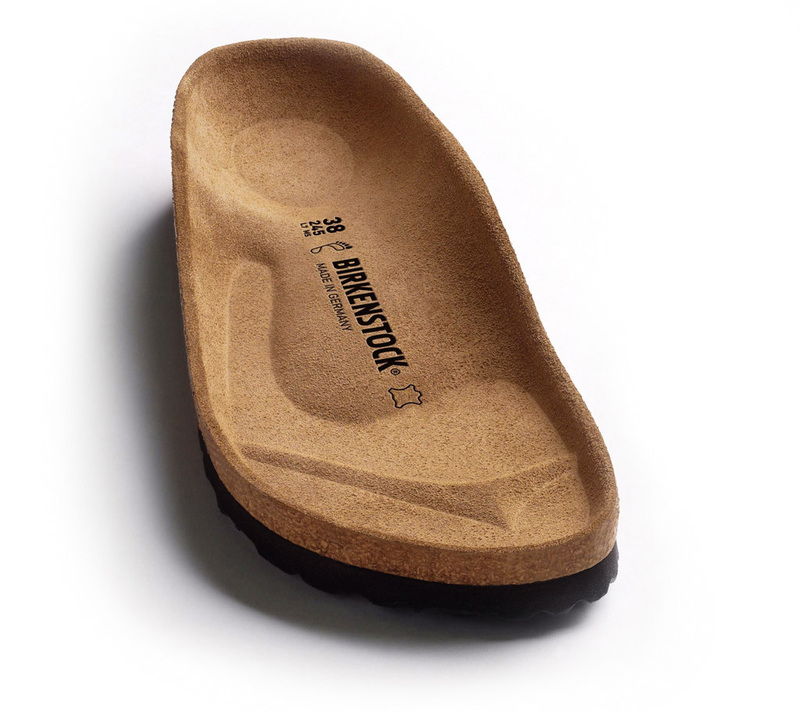 The BIRKENSTOCK Boston clog is a veritable classic that can easily be worn all year round. As part of our Crafted Rivets collection, this model features decorative metal rivets which are unnoticeable when the shoe is worn thanks to an elaborate production process that makes them penetrate the leather firmly, but not deeply. It’s quite an eye-catcher! The upper is made from high-quality nubuck leather that boasts a natural, rustic appearance.